ELPA21 is a consortium of states that has developed a new system of standards-based, K-12 assessments of English Language Proficiency. 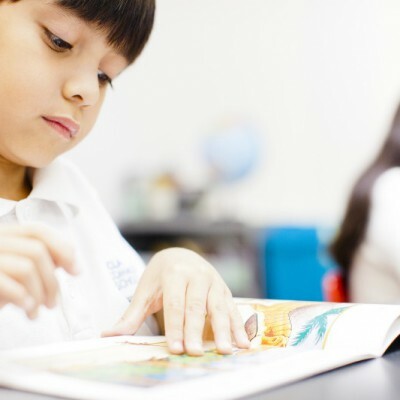 ELPA21 assessments are used in the initial identification of English Learners and in monitoring their progress over time. The recent adoption of new college- and career-readiness standards (in Math and English Language Arts, for example) created a need for new ELP standards and, in turn, new ELP assessments. CRESST has served as a partner in this development work for ELPA21, facilitating the consortium’s Technical Advisory Committee and consulting on issues related to system validation.